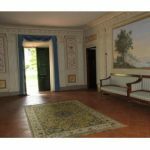 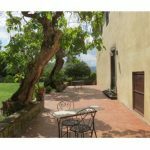 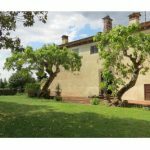 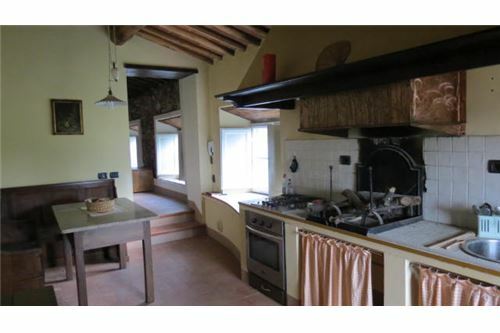 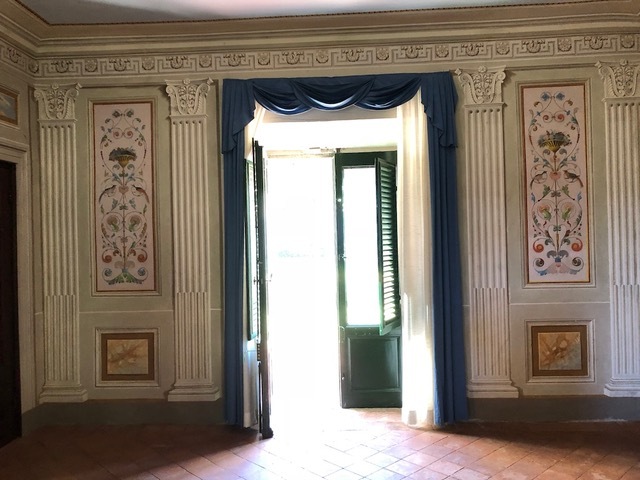 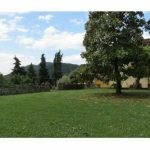 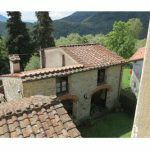 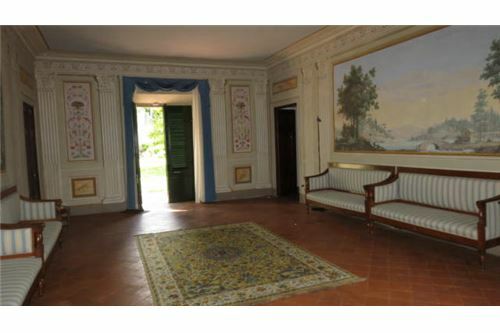 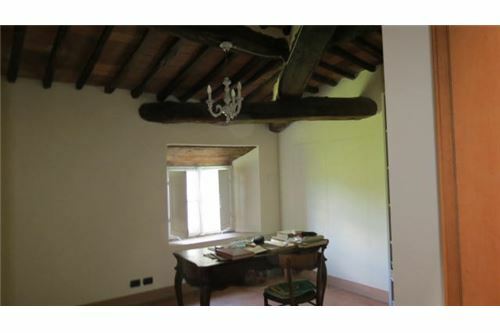 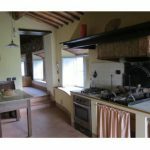 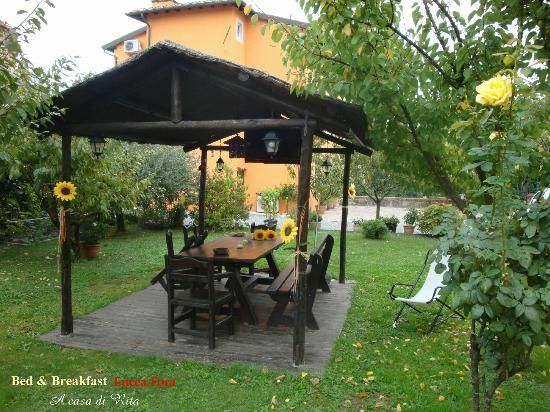 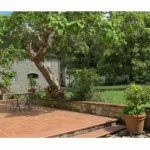 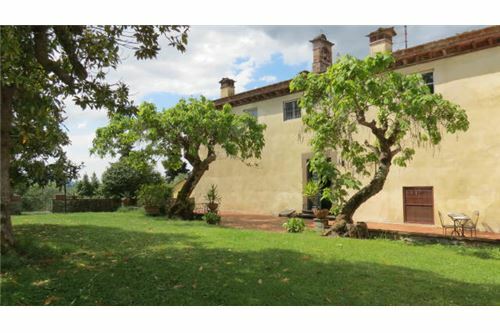 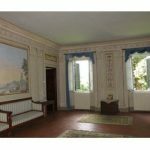 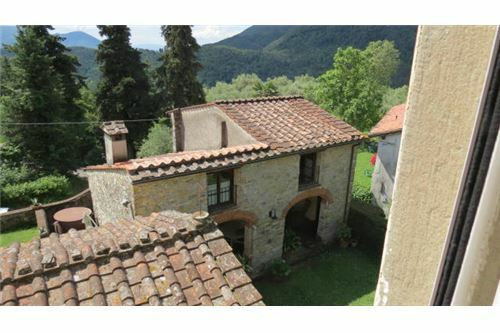 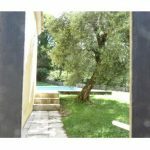 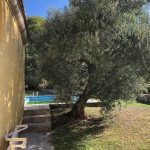 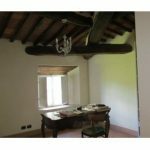 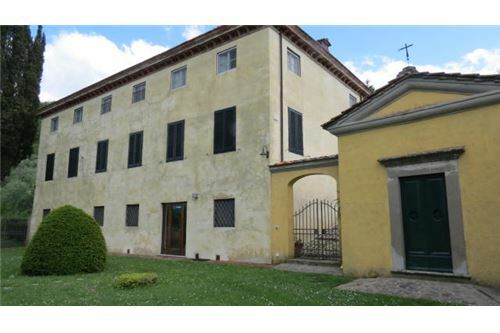 Located in a lovely Village about 13 km from the center of Lucca and close to the coast of Versilia, this elegant villa of the seventeenth-century has been completely renovated. 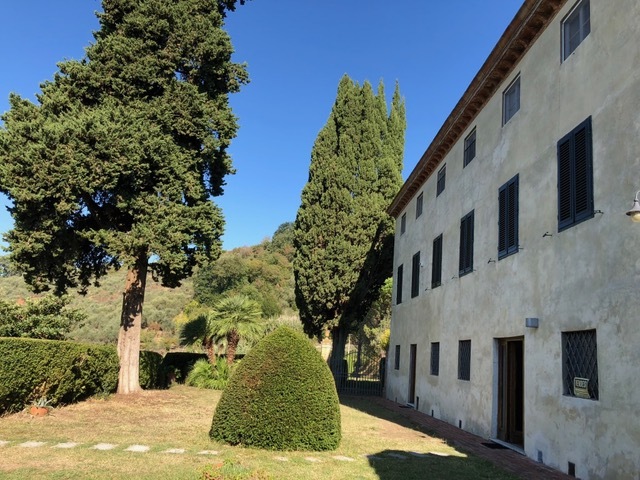 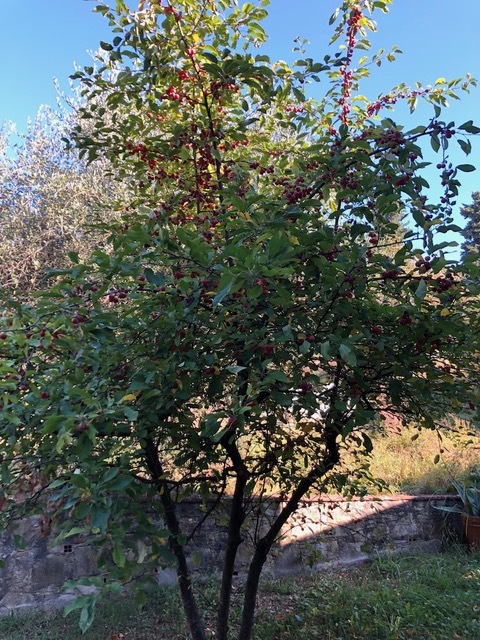 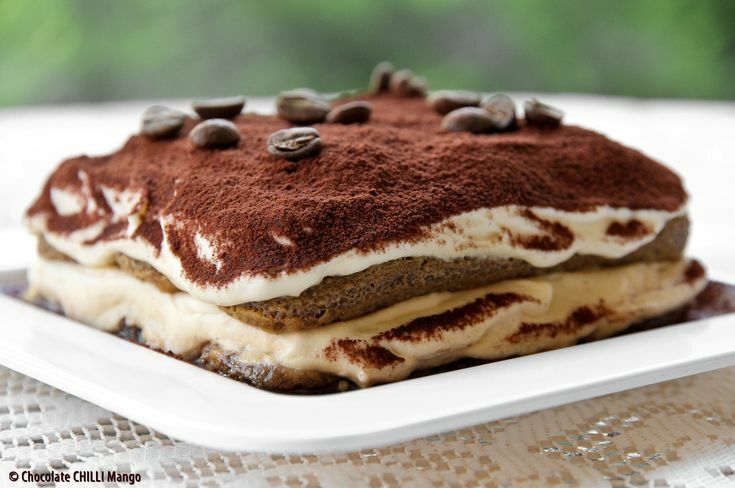 The historical research tells us of a use as "ospitaletto" because it is located on the ancient via Romea, which was a road of important communication between Lucca and Camaiore. 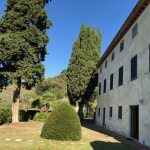 The villa offers a first level, overlooking the front garden, with entrance hall, a large living room, kitchen with fireplace and a bedroom with bathroom. 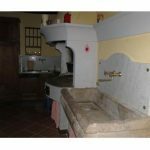 For wines, the cellar is directly accessible from the kitchen. 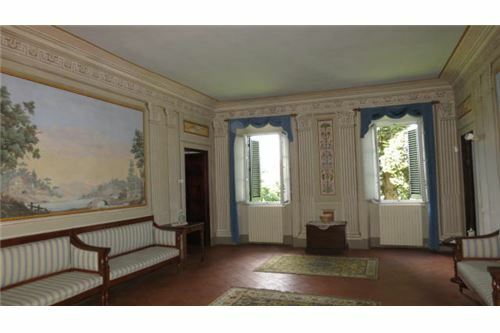 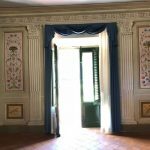 The upper floor, the noble floor, enriched by very pleasant frescoes, never too intrusive, has direct access from the private back garden. 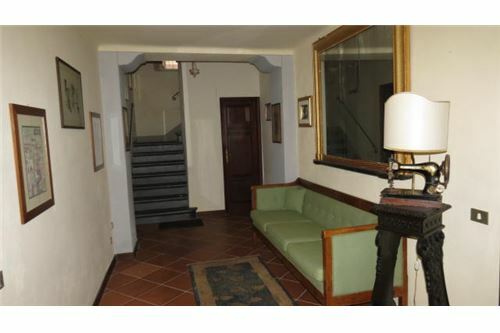 Here the most important salon, three bedrooms and three bathrooms. 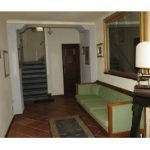 Yet another floor, reachable also by a staircase and an independent entrance, where we find an apartment complete with kitchen, living room, three bedrooms and two bathrooms. 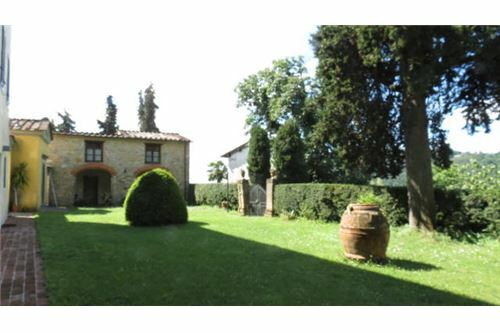 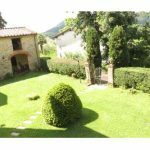 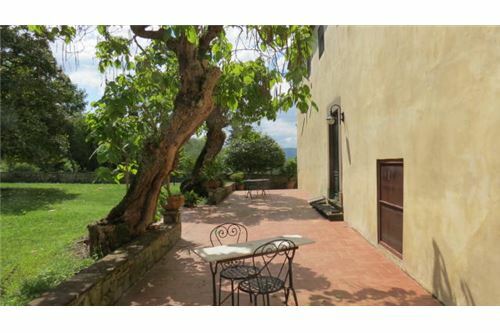 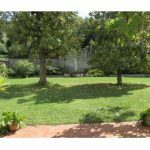 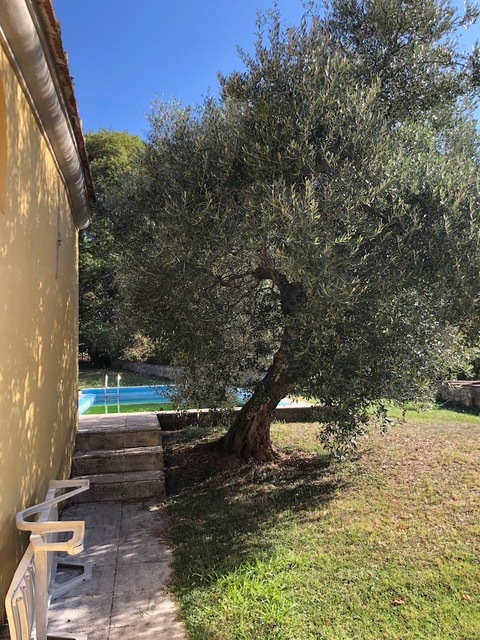 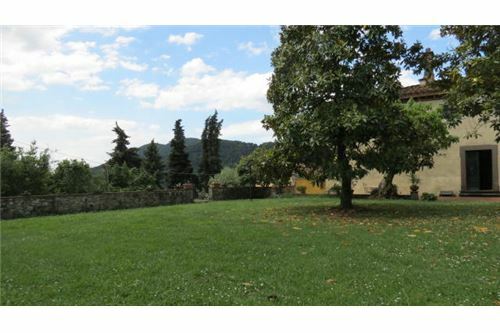 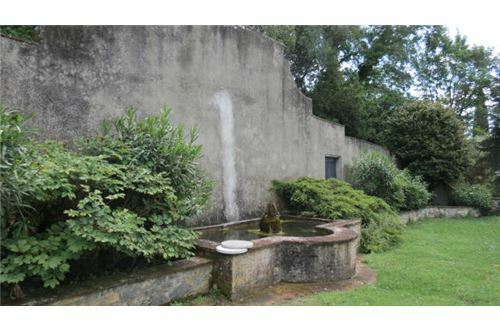 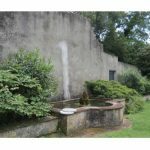 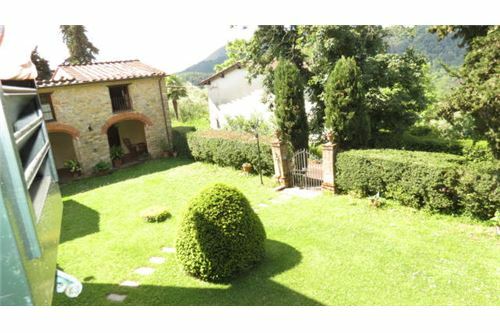 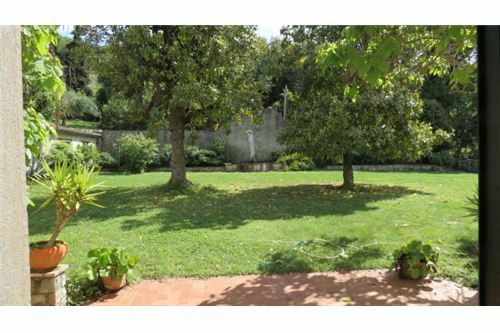 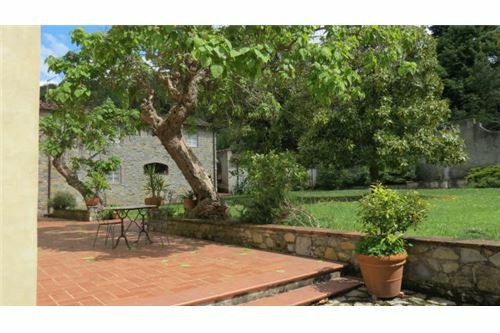 The garden, with an ancient fountain in the background, is bordered on the other side by an outbuilding, partly used for technical needs and tool shed, partly renovated to have an additional apartment, with living area, three bedrooms and two bathrooms. 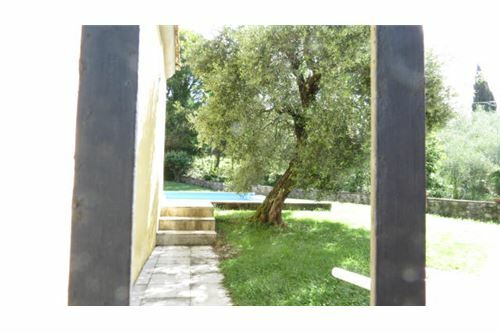 On the opposite side the staircase leading to the beautiful large pool, with a nice sunbathing area around. 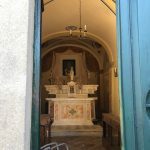 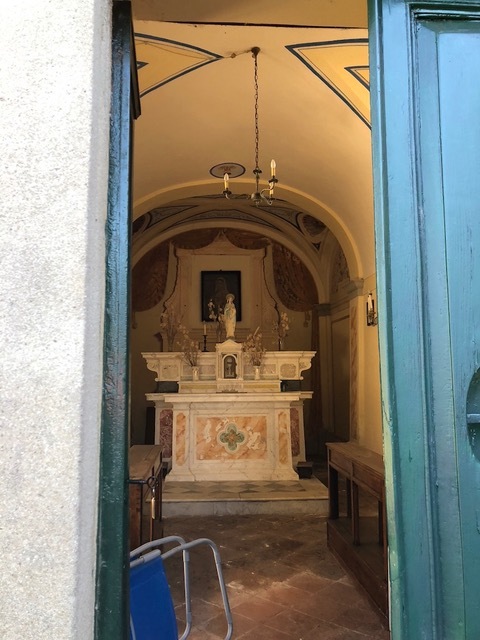 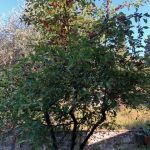 The property still includes a small noble chapel, a second outbuilding, once again habitable and land for a total of about one hectare, partly olive grove, partly uncultivated over a portion of wood. 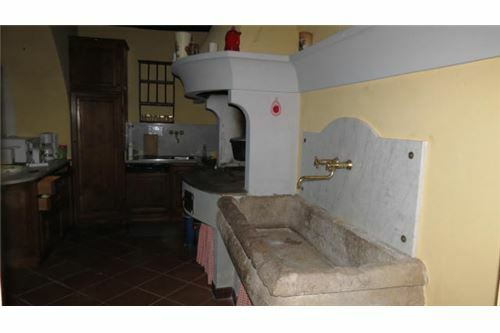 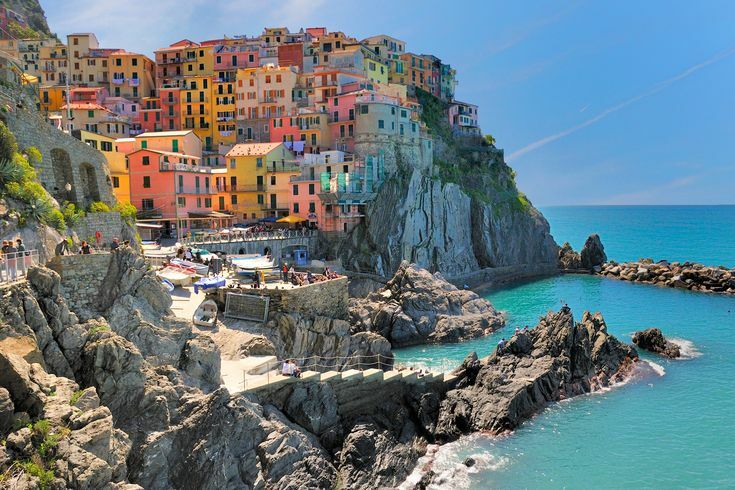 Everything is incredibly well kept.